The 1848 Indiana Hospital for the Insane turned into the Central State Hospital in 1926. It is said to be haunted by many patients who suffered abuse here in the hospital’s dark past. Witnesses have described shadows, apparitions, women’s screams, electrical devices that turn on and off by themselves, unexplained noises, footsteps and moans. 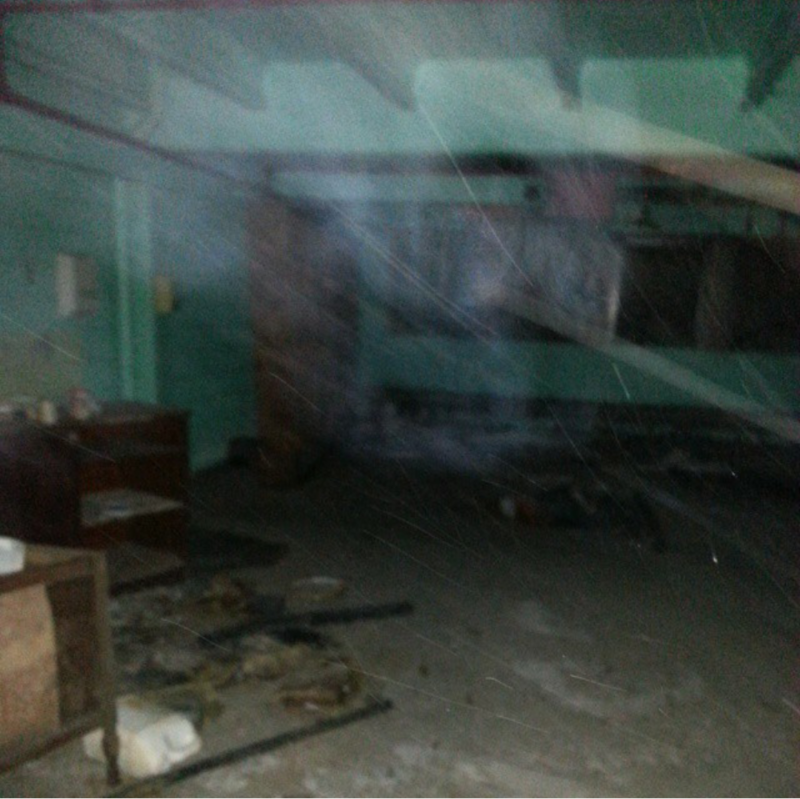 I don’t think it is in my job duties I have had to go there to inspect things and have been in all the buildings that are left its sure run down and creepy but I have never seen or heard anything of the spooky nature just vandals. no idea if I was being pranked, but upon entering the medical wing of the buildings, my group of 4 people all heard the exact same sound, resembling a flatline of a heart monitor. 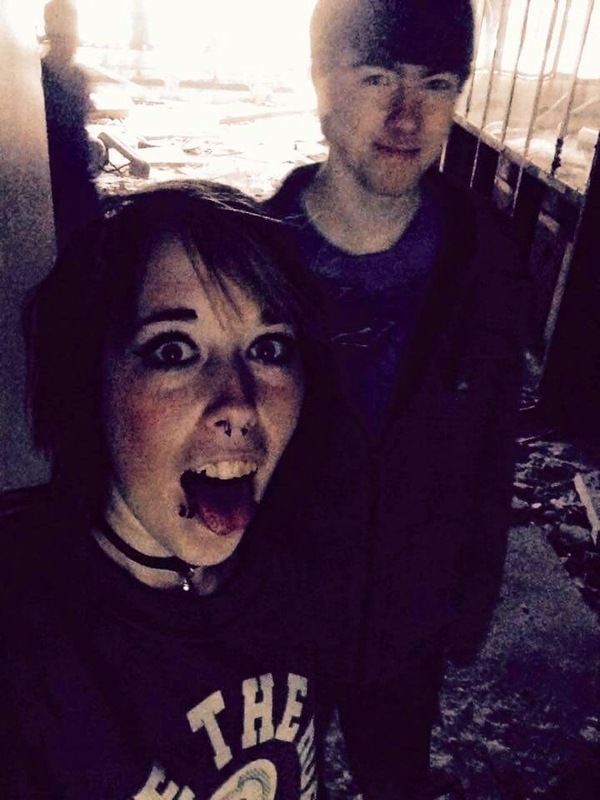 we investigated further to find no other people and no evidence of people being there recently. How hard is it to gain access to the ground for a night? Myself and some others are very interested in investigating here one night. Any information would be helpful. Thank you. It was torn down & apartments built over it. Took this in one of the offices. Taken around 1am last winter. Maybe it’s something, maybe not. I definitely thought it was a face of some sort. I think I see fangs in the photo, but maybe I’m just seeing what I WANT to see and not what I actually see. What equipment was used to take this? What were your settings? That just looks like a double exposure (if it was analog film) or a camera that moved during exposure (if it was digital). Or, it looks like a double exposure filter done digitally, after the fact. I’m not trying to shoot you down, but without more data, with just a pic like that, there’s no proof you captured anything supernatural. 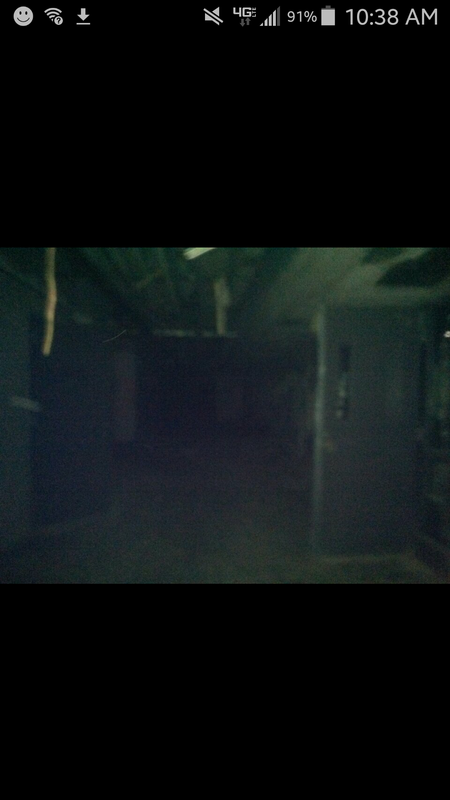 I’ve got one similar taken in Crawfordsville, IN, in an abandoned hospital. No one ever believed I didn’t fake mine, either. In mine, a skeletal, glowing blue torso is clearly evident, complete with ribcage. I’ve been there twice. Both times were in october of 2014. Didn’t believe it was haunted, just abandoned. Im looking for some place near Indianapolis to take my 11 year old grandson, hes very interested in ghosts . Just a day trip. Any suggestions? About 90% of the place now has sadly been torn down or converted into college housing. You can just walk in.